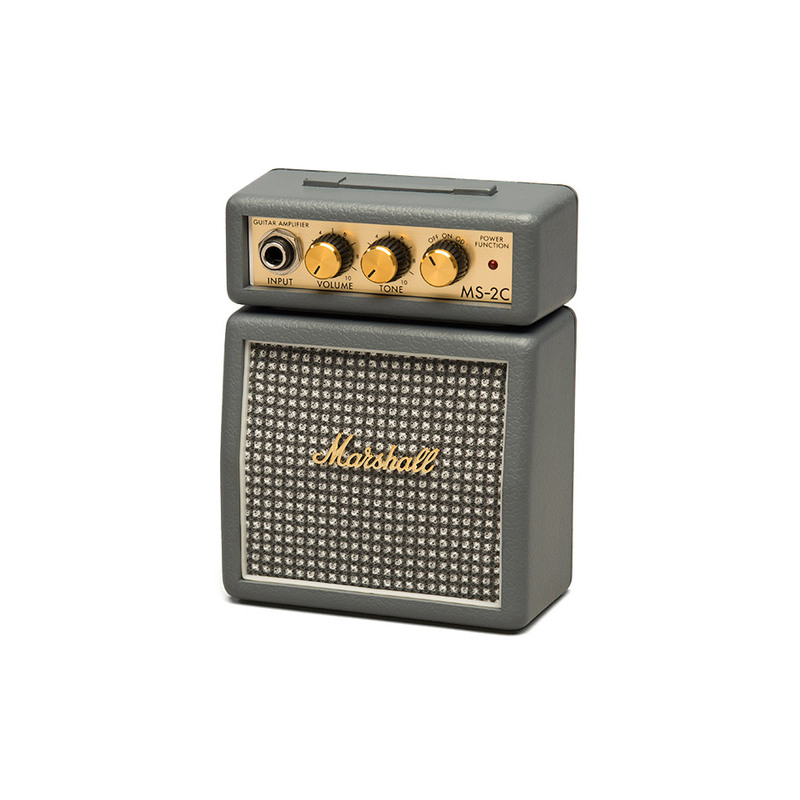 Marshall Mini Practice Amp with Classic Vintage speaker covering. Cool..! Put your mini Marshall Half Stack just about anywhere, and yes it really works! 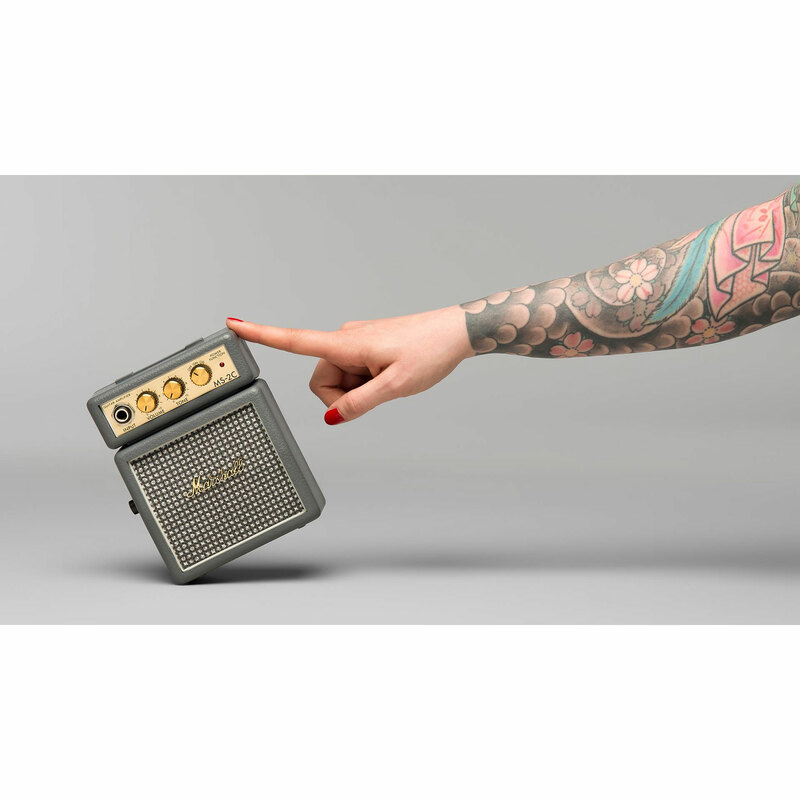 This fully functional 2 watt MINI amp is intended for personal practice either with or without headphones or even as an ideal travel companion. 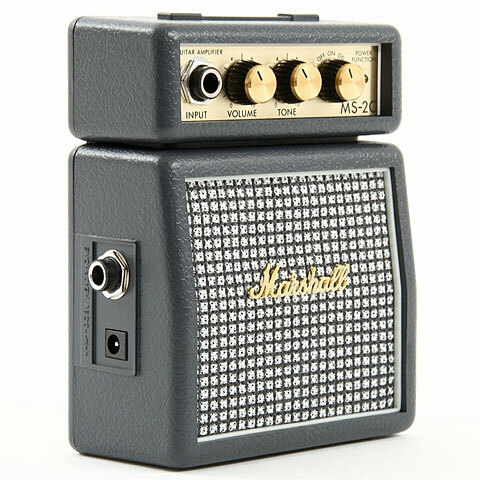 For those who can't go without their Marshall while on the go Marshall has the best "mini" solution up its sleeve. 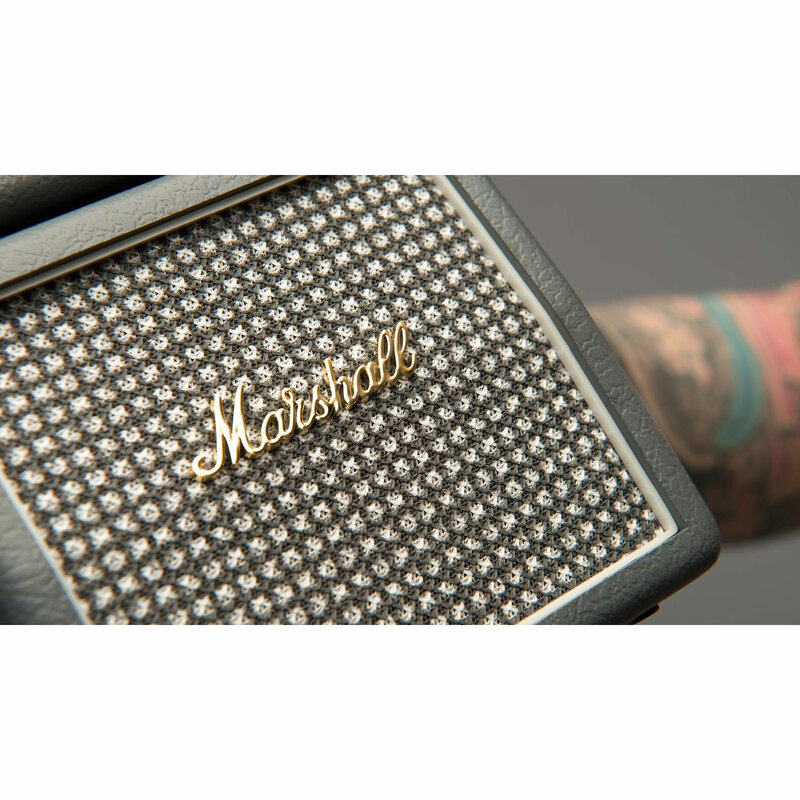 The Microbe-Miniamps,don't just look the part but cater with their clean and overdrive modes for the good old Marshall sound. 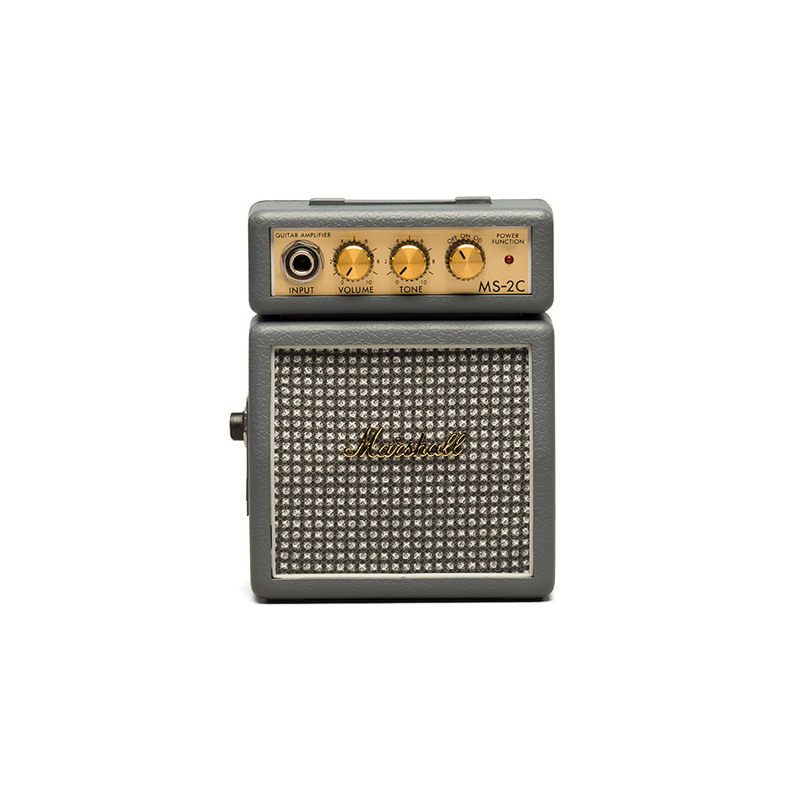 Among the Miniamps the microbes undoubtedly have a special status. This item was given an average rating of 4.6 out of 5 stars. No review about this product has been written yet. 7 ratings exist without a text or these reviews are written in another language.